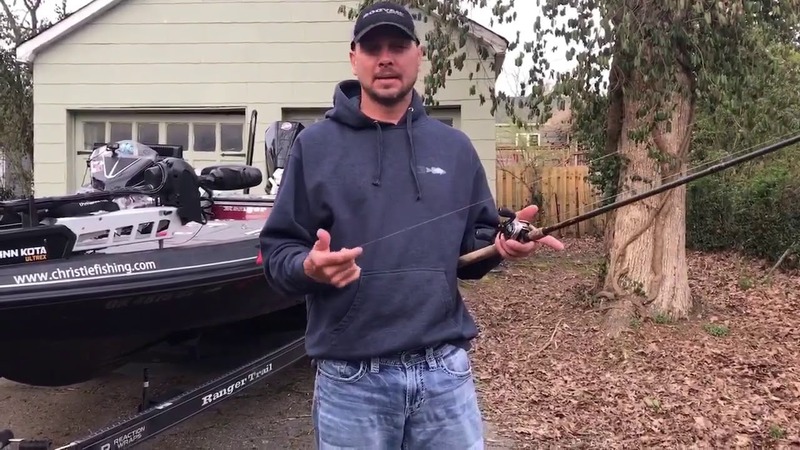 Jason Christie LOVES the BOOYAH Squelcher buzzbait! 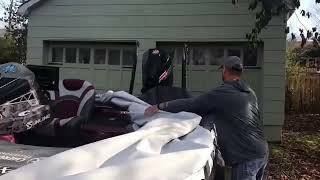 Uh oh what's he got up his sleeve this time!?! 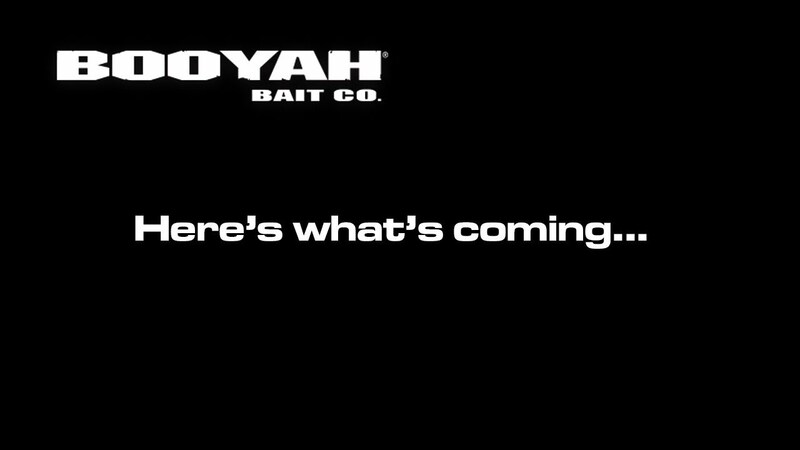 More like what he's HAD up his sleeve and he will soon be making available to the rest of us! 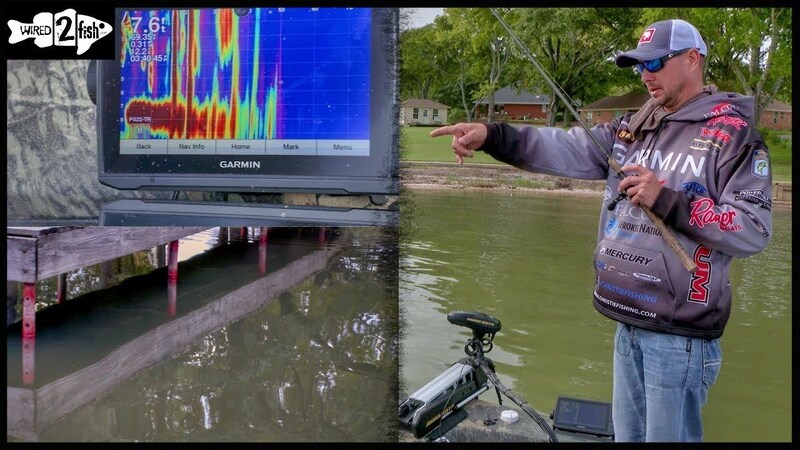 Coming at ICAST in July, stay tuned! 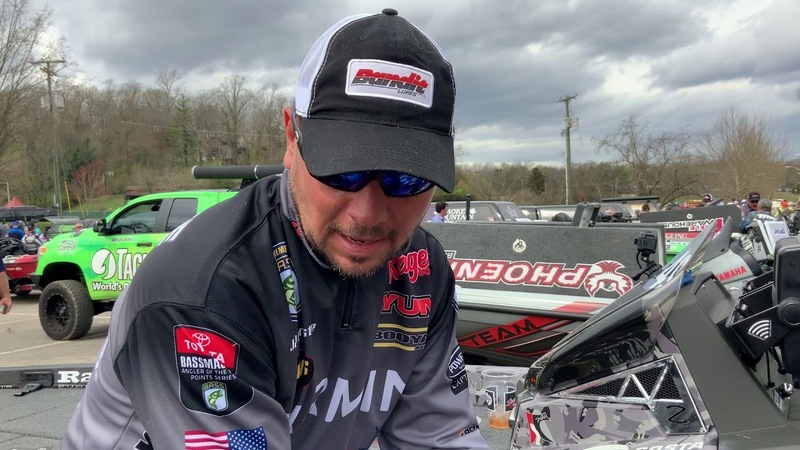 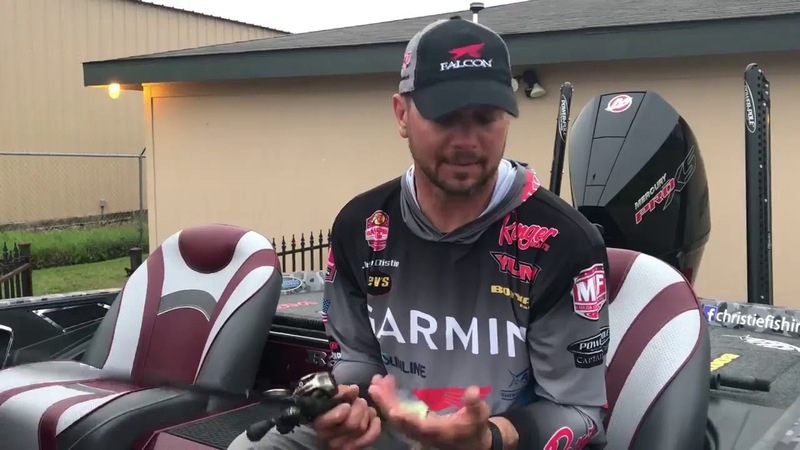 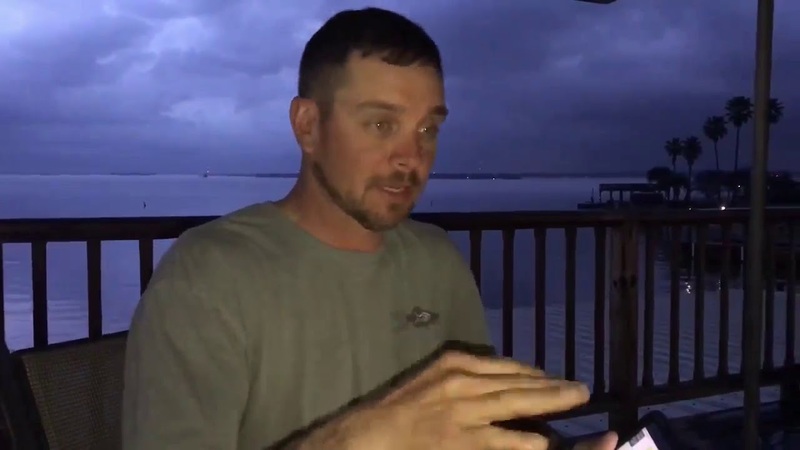 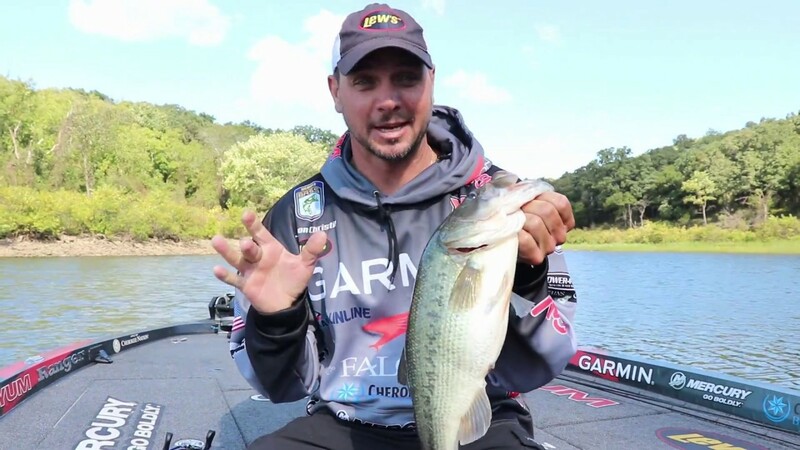 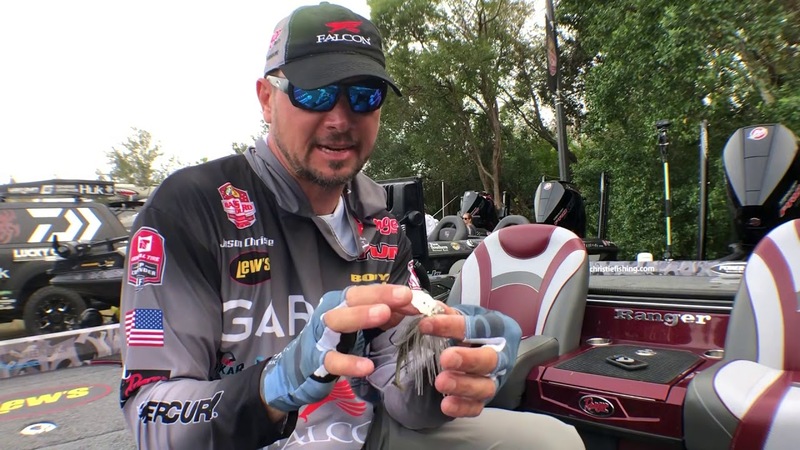 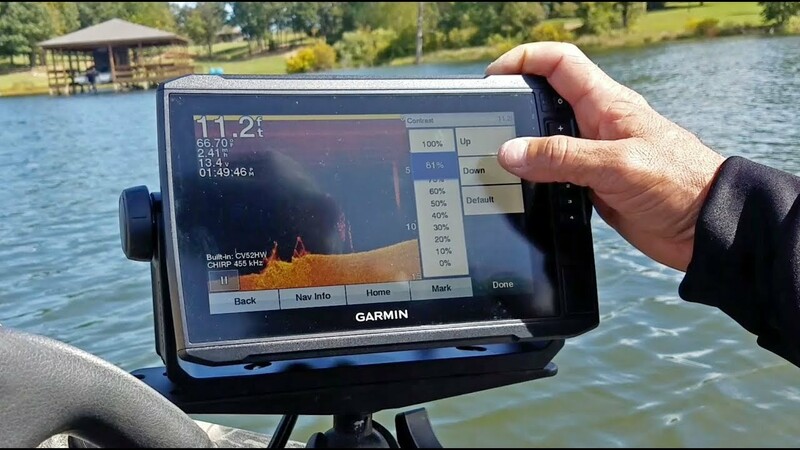 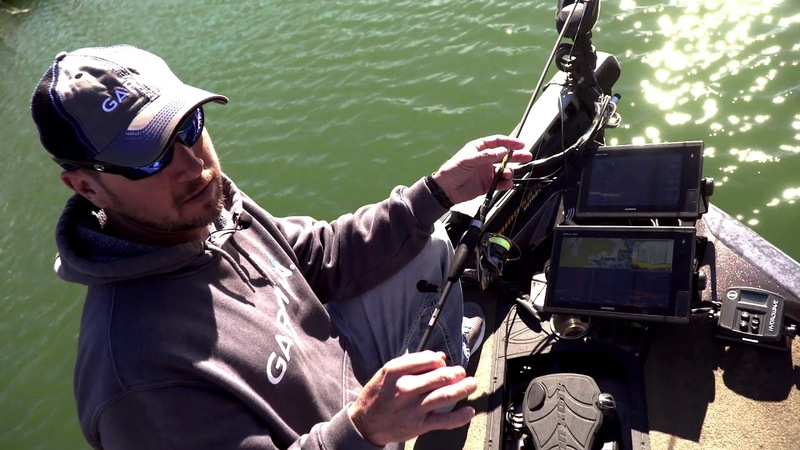 Jason Christie shares the two things he looks for when picking a dock to fish and then Jeff Kriet shares why he picks only one dock to find fish on. 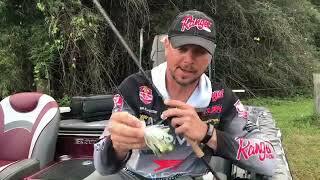 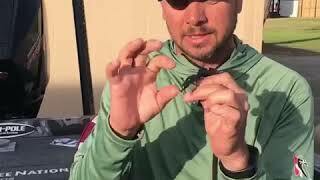 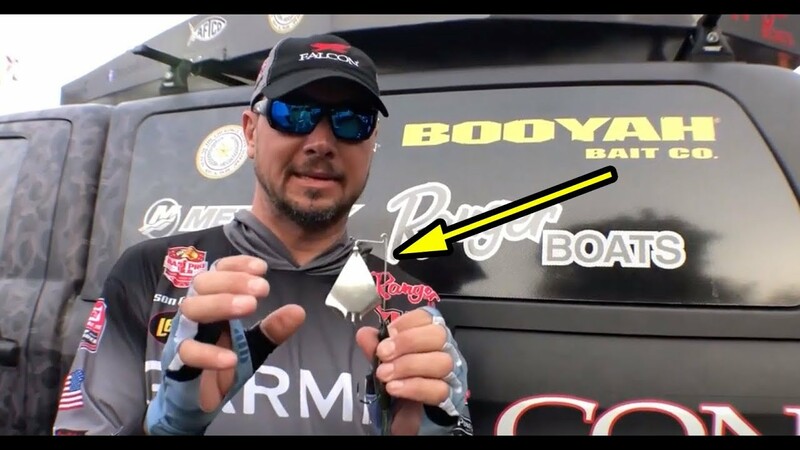 Here's how Jason Christie uses the BOOYAH Melee bladed jig to find bass and WHY HE LIKES the Melee as a search bait in the spring! 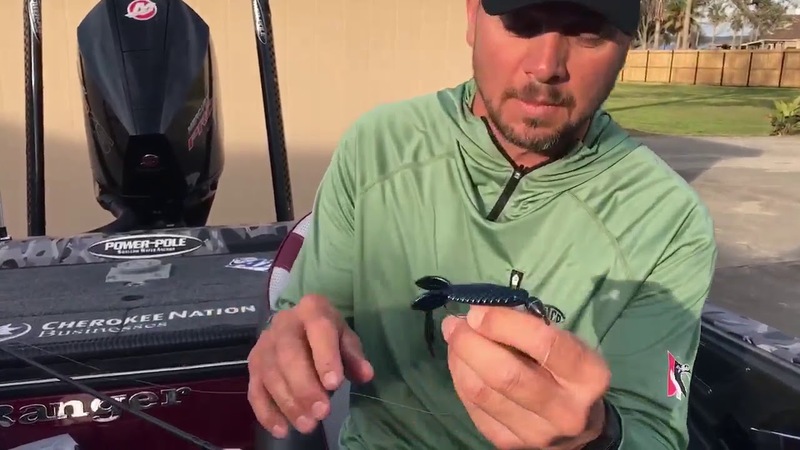 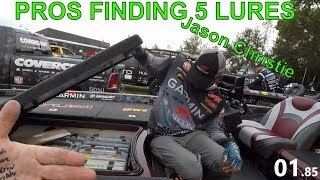 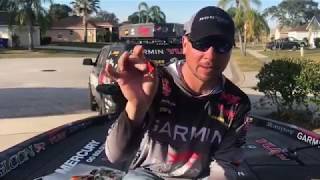 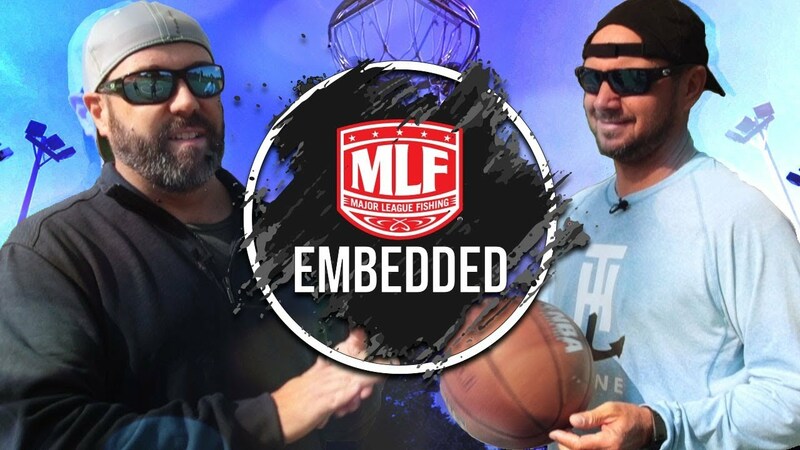 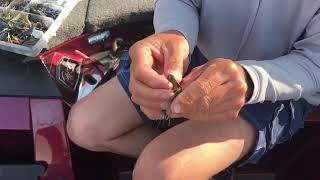 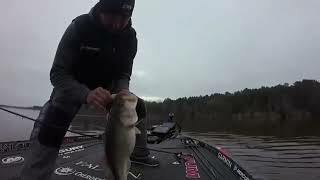 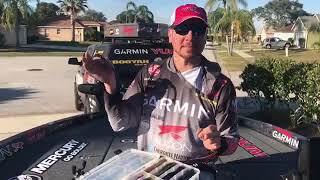 This video was shot at at the Major League Fishing Bass Pro Tour event on the Kissimmee Chain, FL, but the Melee works great on literally any lake with any cover!